Love2Web creates professional and easy-to-navigate websites at a fraction of the cost you would expect to pay… and that’s a promise. Based in Wellington, we use affordable but eye-catching designs, and can cut the web design cost and development time – without cutting corners. We offer custom website design and build options, WordPress websites, SEO, website copywriting and ongoing monthly website support (if required). We also offer content managed CMS if you prefer to update the website yourself. Do you need a website for your small business? Call us today for a FREE 1 hour consultation! Love2Web will work with you to find the right solution for YOUR business! Love2Web has been helping small businesses since 2007 – serving over 100 clients. We feel this is quite an achievement, and look forward to continuing to work with NZ businesses to help them grow their online presence. To find out more about what makes us different, and why we love what we do, go to our About Love2Web page. Modern responsive website designs using the WordPress platform. Digital marketing, Google Ads and Facebook for Business. One stop shop – we can help you with website design, SEO, copywriting, videos, ongoing website support and more! We offer support because we care about your business as much as you. 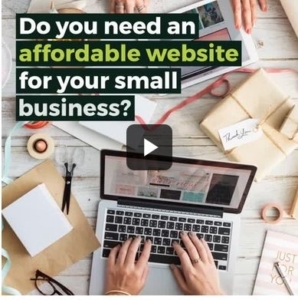 We also create affordable bitesize videos for your website and social media – click here to find out more. 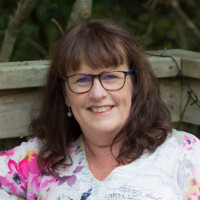 Wellington based, supporting local businesses in the greater Wellington region and NZ wide.